Do you want to make business or great business? 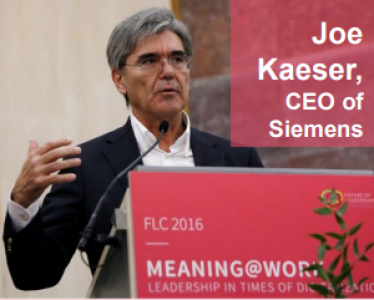 At the FLI Conference 2016 Joe Kaeser, CEO of Siemens, revealed four steps for meaningful business. 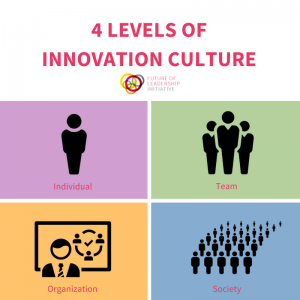 What is it that makes a company successful? What is it that makes a company valuable? The first answer to come into one’s mind is: It’s the profit, it’s the money it makes. But does this cover the whole story? 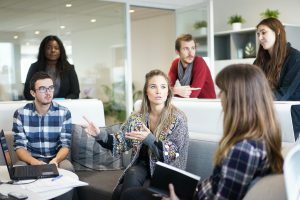 What is it that makes the business a great business in the end? 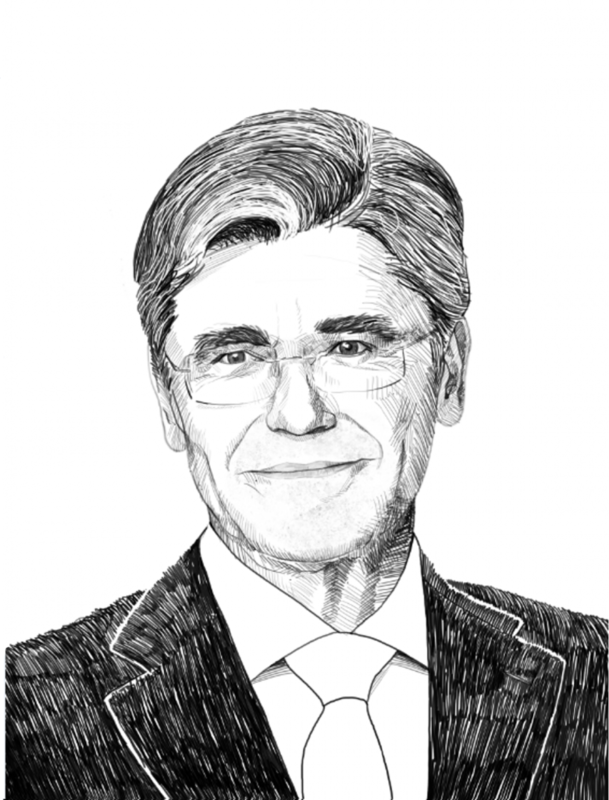 “It’s all about people”, Joe Kaeser, CEO of Siemens, says. “And it’s all about people because it’s all about society. 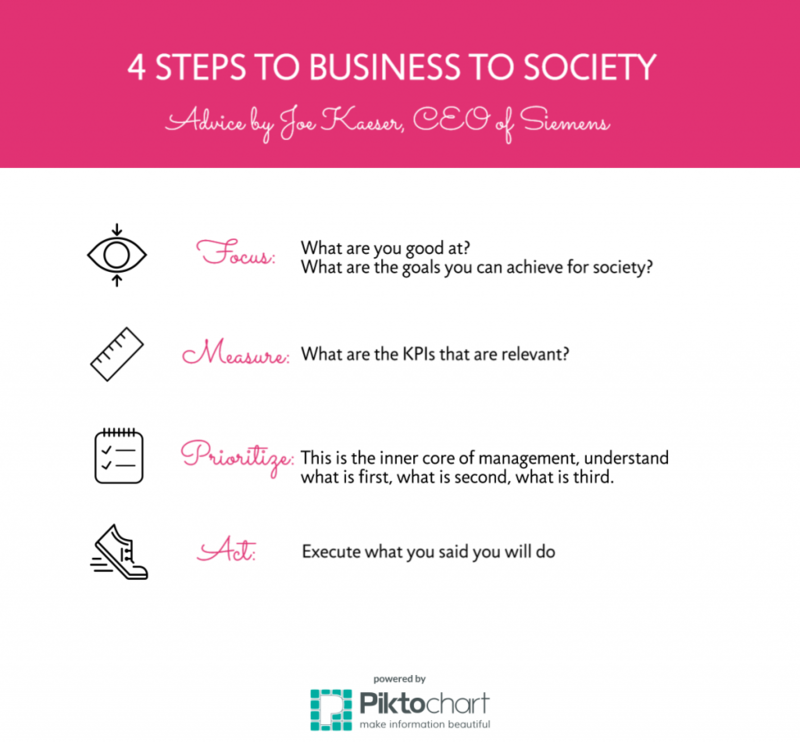 It’s about the societal purpose a company gives.” Joe Kaeser calls it Business to Society, B2S. How many jobs do we create? What impact does our business have on the environment? How do we support the sustainable development of a country?